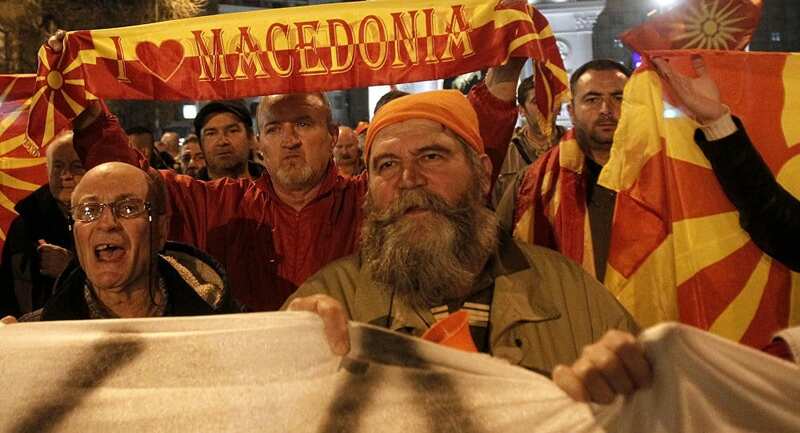 Macedonian lawmakers are entering the last phase of debate on constitutional changes to rename the country North Macedonia. The move is part of a deal with neighboring Greece to pave the way for NATO membership. Lawmakers of the center-right opposition planned to boycott the plenary session starting on Wednesday, and nationalists held a protest outside parliament, calling the name change “national treason”. At least 80 lawmakers, or two-thirds majority of the 120-seat parliament, are needed for the constitutional changes to pass. The name deal with Greece was signed in June as a means of ending a decades-long dispute. Why does Brazil’s tourism market still perform badly?